Whether you’re stopping for breakfast, lunch or dinner – there’s something to tickle everyone’s fancy. At Allerton Hall Farm, we offer a wide selection of pub classics and traditional roast dinners from our daily carvery, with a choice of up to four joints and seasonal vegetables. And when it comes to our dessert menu, you can be sure to find something to satisfy your sweet tooth - from our homemade Cakeaway desserts to our wide selection of ice creams. At Allerton Hall Farm, we want to make sure you’re making the most out of your day. 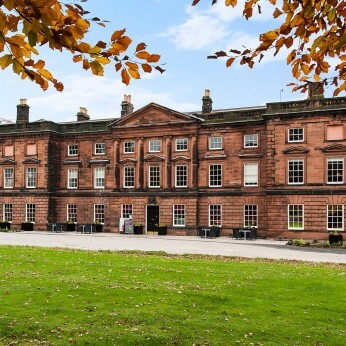 That’s why we’ve found some great places for you to explore whilst you’re in the area: National Trust Speke Hall, Garden & Trust, The National Waterways Museum and Calderstones Park.